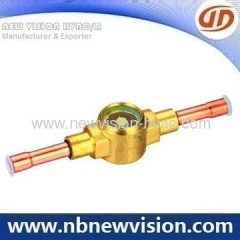 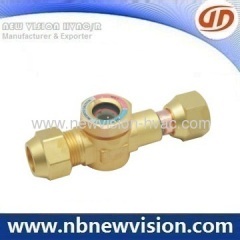 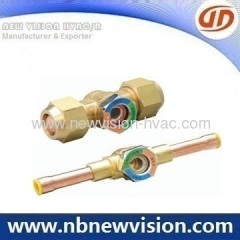 Sight glass(Moisture Indicator) is a kind of element which shows the moisture and the flow of refrigerant. 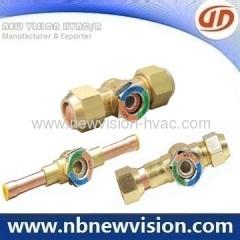 Used for showing the refrigerant condition in the liquid line of refrigeration unit or the lubricating oil condition in the return of oil separator. 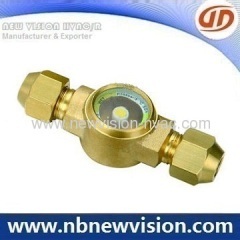 Group of Moisture Indicator has been presented above, want more	Moisture Indicator and Sight Glass, Please Contact Us.